Harold S. Prince (b. 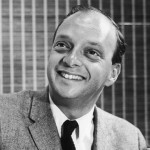 New York City, NY, 30 January 1928), also known as “Hal” Prince, is a theater producer and director who has made a significant contribution to Broadway musicals in America. In a career spanning more than fifty years, Prince has received ten Drama Desk Awards as Outstanding Director and 21 Tony Awards® for Best Direction, Best Producer, Best Musical, and Lifetime Achievement. In addition, Prince was the Kennedy Center Honoree in 1994 and the recipient of the National Medal of Arts in 2000. Prince received his education at University of Pennsylvania, where he enrolled in a liberal arts program and was actively involved in the student theater group, Penn Players. 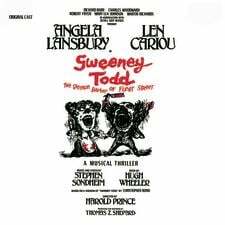 After graduating in 1948, he returned to New York and began working as an assistant stage manager to producer and director George Abbott. 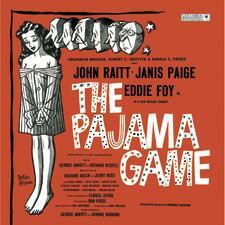 This experience led to co-production opportunities with Robert E. Griffith and Frederick Brisson, resulting in the first two musicals that won Tonys® for Prince – The Pajama Game (1954) and Damn Yankees (1955). After several co-productions, including the classic West Side Story in 1957, Prince began to produce his own musicals. His Fiddler on the Roof (1964) enjoyed enormous success with a record-breaking run of over three thousand performances between 1964 and 1972. Meanwhile, Prince also took on the role of director. 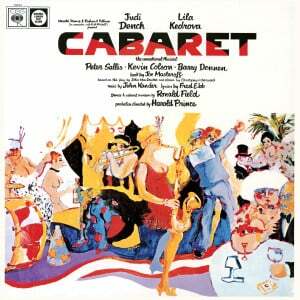 Many of the most popular musicals of the following decades were created under his direction, including Cabaret (1966), Sweeney Todd (1979), Evita (1979), and The Phantom of the Opera (1988). Besides his achievements as a producer and director, Prince is also known for bringing innovation to the theatrical arts. 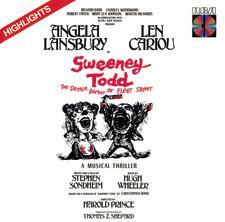 In collaboration with Stephen Sondheim, he was a pioneer in the development of the “concept musical,” taking its departure from an idea or theme rather than from a traditional story. 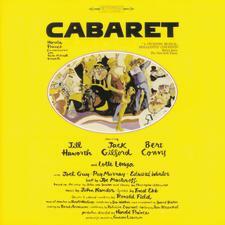 Their first project of this kind, Company (1970), was a solid success and paved the way for other innovative musicals. Prince’s contribution to the arts extends beyond the musical theater: he has made a number of movie adaptations (Damn Yankees 1958, A Little Night Music 1977), and directed for television (Candide 1986). In addition, he has served as a trustee for the New York Public Library and on the National Council of the Arts of the National Education Association.